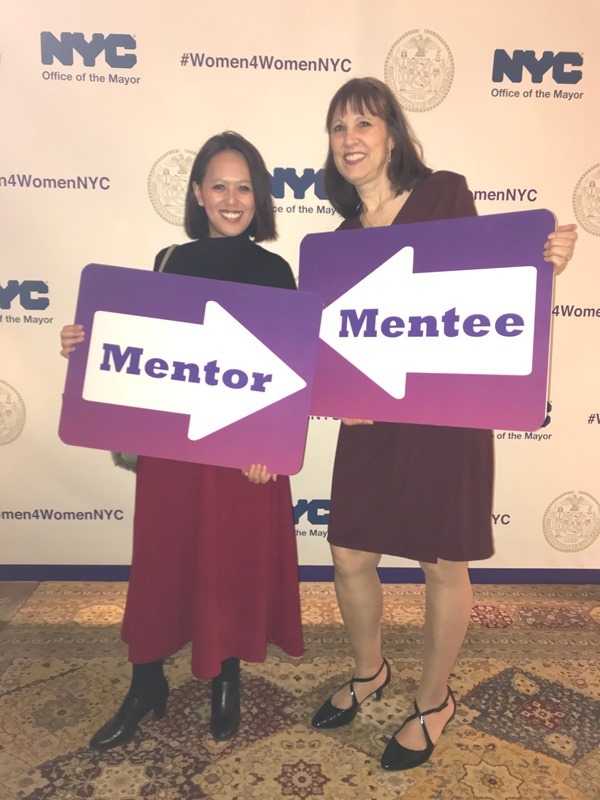 New York City Mayor Bill DeBlasio and First lady Chirlane McCray invited Kinderdance Franchisee and Woman/Minority Business Owner Carol Baird to Gracie Mansion as part of the annual Women’s History Month Mentoring and Civic Leadership Reception. She brought the new Manhattan Kinderdance Franchisee Joyce Laoagan as her Mentee. They mingled with hundreds of other New York City women business owners, and heard inspirational stories of women leaders. It was also fun to see the inside of official mayoral residence Gracie Mansion – an inspirational home address for many of the women in attendance!